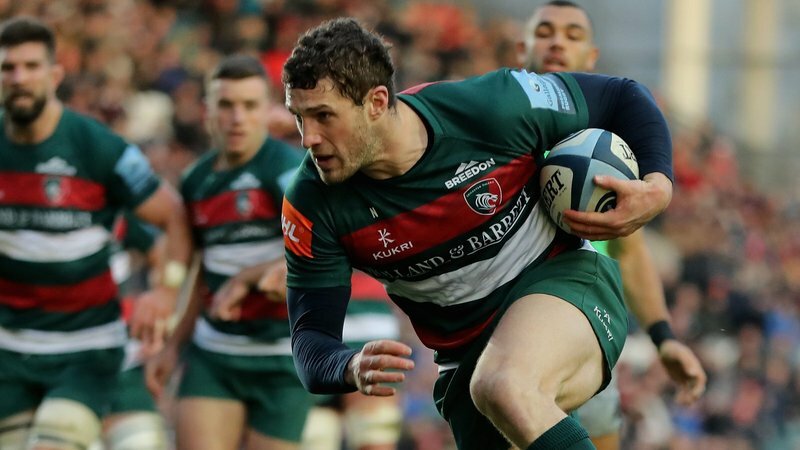 Regardless of the outcome over the next couple of months, the Six Nations period proves a point about Leicester Tigers. We’ve all shared in a kicking over the last few seasons, when Tigers’ results have fallen short of expectations, but with 11 players involved in the Six Nations at senior and under-20s level, that still says a lot about the club, its players and the attraction of wearing the red, white and green. It could have been more too with Dan Cole and Jonah Holmes involved in the build-up but not required for the opening weekend, and David Denton has been a regular in the Scottish squad before injury. 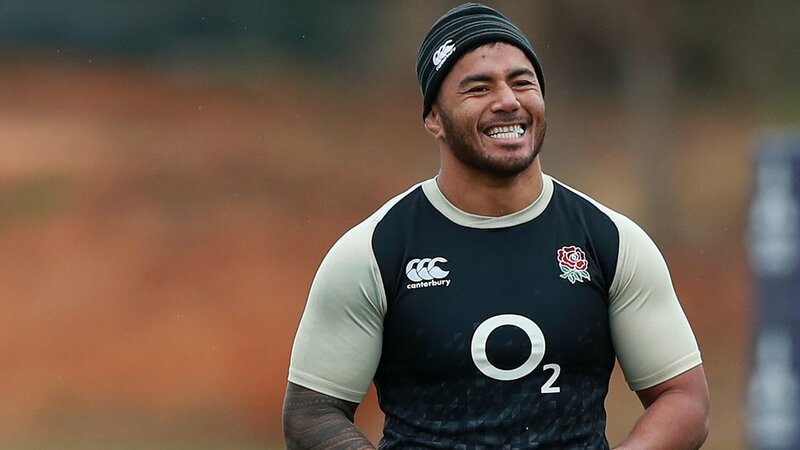 It’s great to see Manu back in an England shirt and he’s there alongside Ben Youngs, Jonny May, George Ford and Ellis Genge, who are all central to Eddie Jones in this World Cup year. 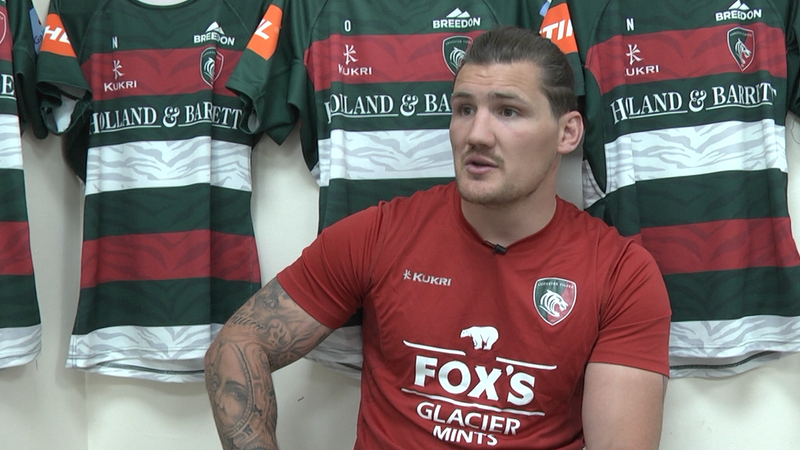 While Holmes forced his way into the Wales squad with his performances this season, Jake Kerr has gone from the fringes of the Tigers team to a first call-up with Scotland and, judging by his form so far this season, he’ll be well up to take on the challenge. The internationals, especially the English ones, provide the experience core of the Tigers squad – which obviously brings its own problems when we return to league action in a couple of weeks’ time – but the best of the club’s cubs are also away. Joe Heyes and Tom Hardwick shared in England’s efforts in the Under-20s Six Nations and Junior World Cup in 2018 and both are involved at that level again, while Tommy Reffell captains Wales Under-20s for a second season, young fly-half Sam Costelow steps up from the Under-18s and Sam Grahamslaw starts this weekend for Scotland. There are a few more gaining recognition in the age-groups below them too. Their recognition shows the importance of the Tigers academy but also the value of their transition through the age-group levels towards senior rugby with Heyes, Hardwick and Reffell making big strides through the development squad. It gives us plenty to look out for in the coming weeks, even if sometimes it is done with fingers crossed behind the back until they arrive back home.